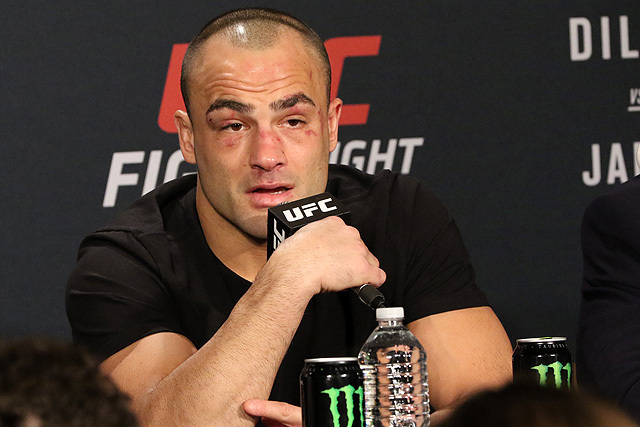 Who Should Be Next For UFC Lightweight Champ Eddie Alvarez? 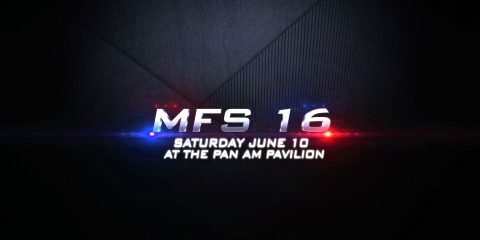 Invicta FC 16: What's Next For the Winners? 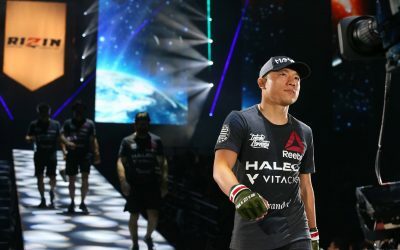 Now that the proverbial dust has settled from the UFC’s International Fight Week, it’s time to start thinking about the future of the lightweight division. More interesting is that for the first time ever, a former Bellator champion has captured UFC gold. 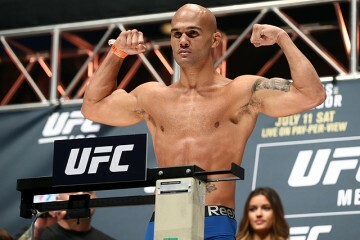 That man is Eddie Alvarez, who was able to dispatch the seemingly “unstoppable” Rafael dos Anjos. 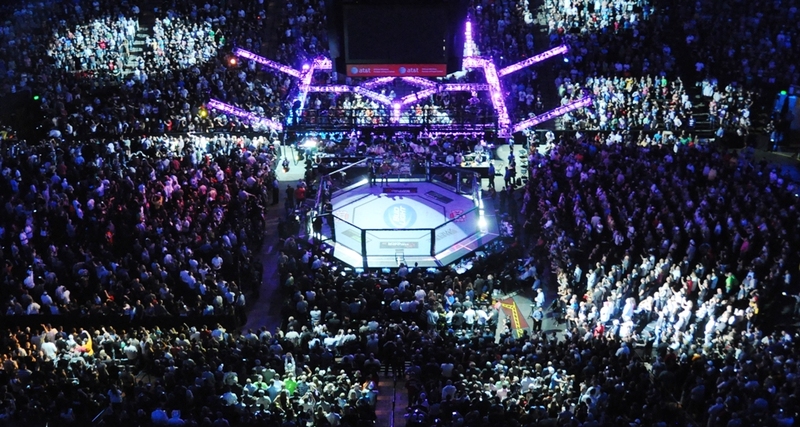 It was a fight that many in the MMA circle felt was happening too soon. After all, Alvarez had lost his debut bout against Donald Cerrone and had picked up only split decision victories against Gilbert Melendez and Anthony Pettis. Usually this would not warrant a title shot. History dictates that “impressive” performances earned title shots. But Alvarez made the best of his opportunity, crushing dos Anjos with a barrage of punches and beautifully placed uppercuts in route to a standing TKO stoppage in just the first frame. Now, as in the case when anyone either captures or defends a title, comes the talk of who is next. The lightweight division continues to be one of the deepest divisions in the UFC. 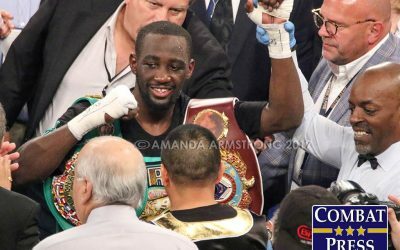 Recently, a couple of fighters have flirted with other divisions other than their “home,” and it seems to be going quite well for them. However, the division is clearing up and is ripe for the taking. 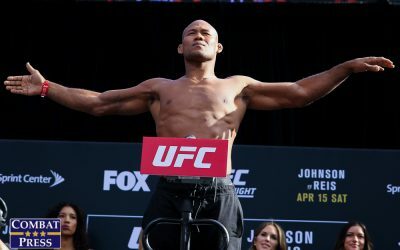 There are contenders such as Tony Ferguson, who just picked up a victory over Lando Vannata in a thrilling back-and-forth battle at UFC Fight Night 91 last weekend. There’s Khabib Nurmagomedov. And even though it’s early, there is “Ill” Will Brooks. What about the recently dethroned champion, dos Anjos? Well, he was stopped decisively in the first round. It wasn’t a close decision loss or a hotly contested fight. Alvarez finished the Brazilian with relative ease, and the former champion needs to work his way back to attempt to regain what was once his belt. That is a conversation for another time, though. For now, let’s take a look at the three contenders that will most likely be the first men in line to challenge Alvarez for his title. Where do you start when talking about the man known as “El Cucuy”? 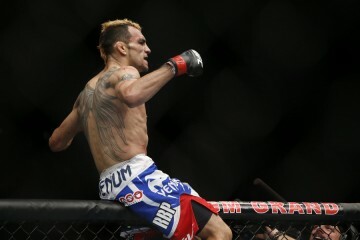 This is a fighter who came into light during The Ultimate Fighter 13, where he was the eventual winner. 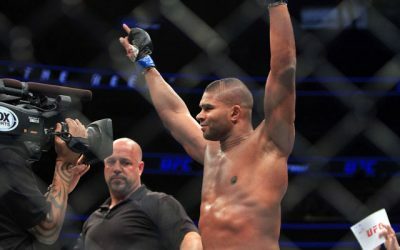 In his tenure with the UFC, Ferguson has fought a total of 11 times with only one loss. He has three wins in the UFC by d’arce choke, which is a feat that no other current UFC fighter can claim, if memory serves. Ferguson has time and time again overcome adversity, most recently in his fight with the aforementioned Vannata . 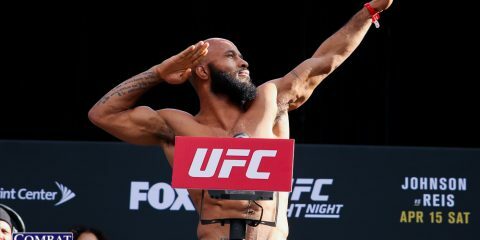 Ferguson was almost taken out by a man making his UFC debut, but he overcame the odds and was able to pick up another impressive victory, solidifying himself as a true title contender. 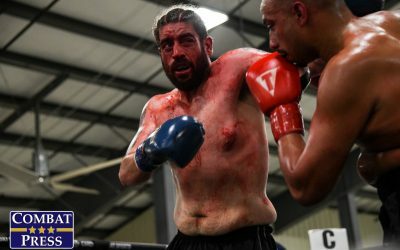 Many may argue that Ferguson needs to fight Nurmagomedov first, or that others hold a stronger claim to a title bid, but Ferguson is riding an eight-fight winning streak and has done so against stiff competition. “The Eagle” wasn’t the only one soaring when he took on Darrell Horcher at UFC on Fox 19 in Tampa in April. Nurmagomedov repeatedly hoisted his opponent off the ground and made a statement in his return to the UFC after a lengthy layoff. Speaking of layoffs, many have criticized Nurmagomedov for his constant injuries and the inconsistencies that have come with them. In spite of his injury history, Nurmagomedov is one of just a few men who has defeated the recently dethroned dos Anjos. Since both Nurmagomedov and Ferguson just had bouts within the last three months, it would not be a surprise to see the previously scheduled but never realized fight between them rebooked, which would give rise to the third and maybe most contested title challenger. There’s the possibility of a lot of backlash from this choice, but let’s look at the facts and how this really is a fight that Bellator almost made and is one that will finally come to fruition in the UFC. Alvarez is really the original face of Bellator. Seriously. He fought at Bellator’s first event in April 2009. He is known for his wild style and ability to absorb punishment in order to retaliate with offense of his own. Alvarez came into Bellator after already winning multiple titles in other organizations and completing a memorable stint in Dream where he made it to the finals but was unable to compete due to an unfortunate eye injury. 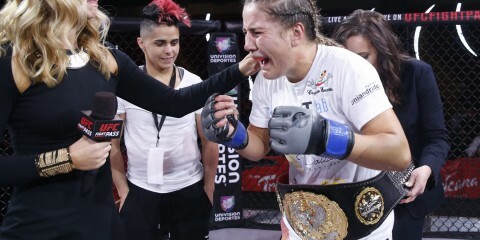 Once in Bellator, Alvarez clearly made his mark, winning his first six bouts, all stoppage wins, including a win over Toby Imada at Bellator 12 in which he became the inaugural Bellator lightweight champion. 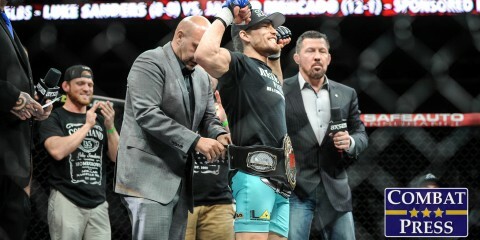 It wasn’t until Alvarez met with Michael Chandler at Bellator 58 that he would taste defeat in the Bellator cage. 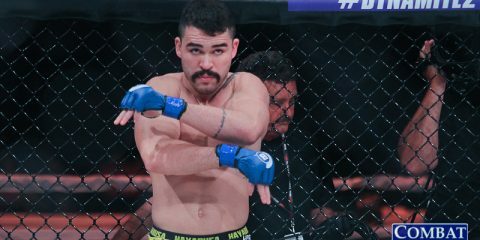 Alvarez went on to win his next two bouts, first-round finishes of Patricky Freire and Shinya Aoki, before being set up with a rematch against Chandler. Alvarez reclaimed his title with a split decision victory, the first decision of his 11-fight Bellator tenure. Just one year later, Alvarez would get the call that many were waiting for: a UFC contract. Enter Will Brooks. If you have not watched both of Brooks’ battles with current Bellator lightweight champion Chandler, you are missing out on works of art. Brooks was seen as a lamb being led to the slaughter in the eyes of many. 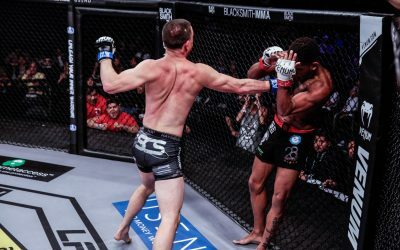 Instead, Brooks, not unlike Alvarez in his own recent opportunity, made the best of what he was given and became the new face of the Bellator lightweight division. 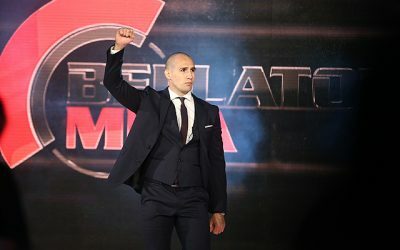 Brooks went on to defend his lightweight title twice before he was granted his release from Bellator following contractual issues and a lack of fights. It wasn’t long before the UFC scooped up Brooks. He made his debut just last week against seasoned veteran Ross Pearson. 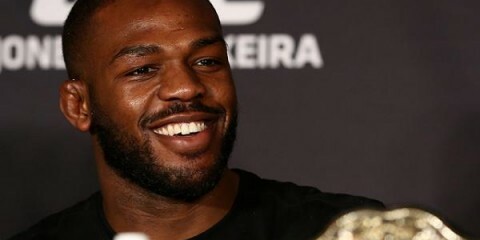 While fans who have watched Brooks saw a very tentative and nervous fighter inside the cage, he was able to pick up the unanimous nod from the judges. Keep in mind, though, that Brooks took this fight on short notice and it was his Octagon debut. He may have not been given directly to the wolves, as Alvarez was to Cerrone, but Brooks still faced Pearson, a tough fight for any man. Brooks has a style about him that once he is in his rhythm will bring a whole new dynamic to the division. Many can argue all day long that Brooks hasn’t done enough to prove himself or that it’s too soon, but this is an opportunity that the UFC needs to seize on right now. There may not ever be another chance for two former Bellator champions to fight for a title in the UFC. So what better time than now? In other words, sometimes a fight just needs to happen. Right now, that fight is a lightweight title showdown between two former Bellator champions.